"The driver rewards program is awesome. When we first started it, we had a lot of our drivers in the red, and now we don’t have any drivers in the red. These guys are really fighting for the position of number one driver of the company." Headquartered in San Diego, JW Flooring is a full-service flooring company that operates in San Diego County with additional facilities and licensing in California, Nevada, and Utah. The company manages a fleet of 50 vehicles. 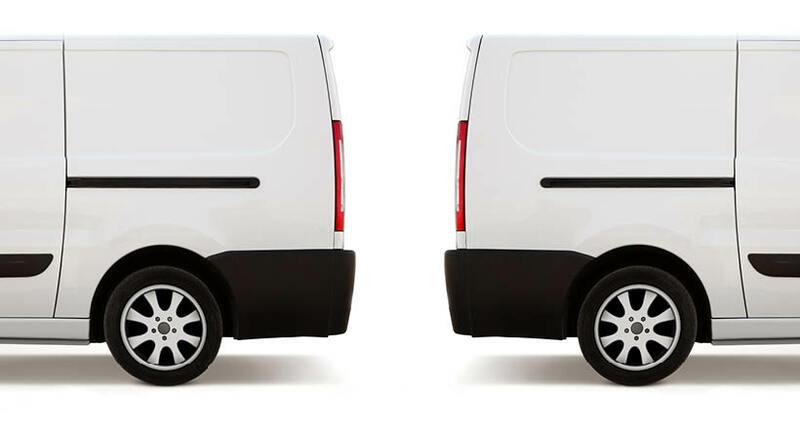 Difficulty using a competing fleet tracking software and getting the support they needed to get an ROI. 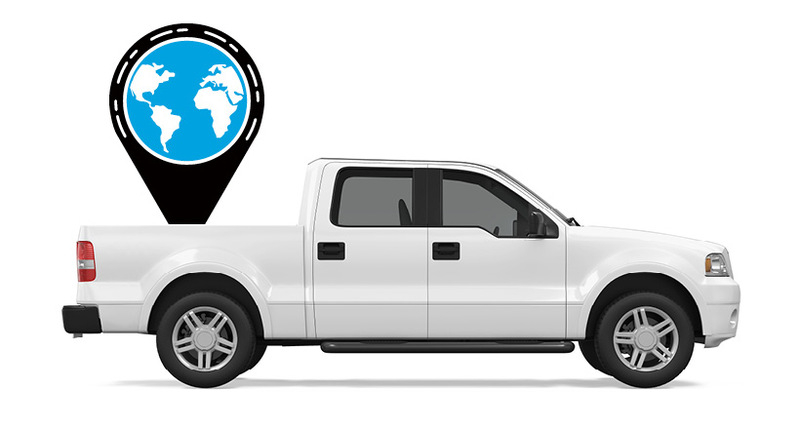 Due to the high price of the existing fleet tracking solution, only half of the fleet was being tracked, making it difficult to verify stops and monitor customer service. Decreasing unsafe driving behaviors among many aggressive fleet drivers. JW Flooring switched to Azuga’s customer-oriented, easy-to-use, fleet tracking service. With a lower price and better features, JW Flooring immediately scaled up the solution to cover their whole fleet. JW Flooring employed Azuga’s Mobile App, Driver Scorecards, and a driver rewards program to improve driving behavior. 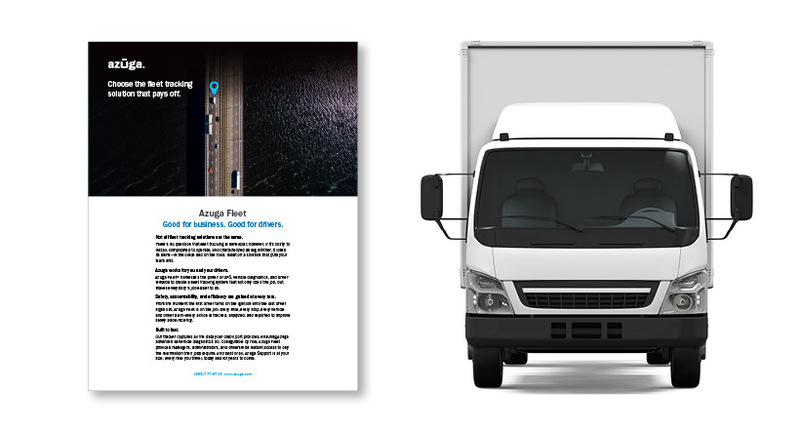 Azuga’s smooth, easy-to-use design and proactive customer support has made fleet tracking a breeze, better assisting JW Flooring in maximizing its return on investment. Many employees had low scores, but Azuga’s driver scores has ignited lots of friendly, healthy competition among drivers—ultimately resulting in dramatically improved scores for each and every driver and less wear on the vehicles. JW Flooring had two vehicles stolen within a few weeks. Data from Azuga Fleet system allowed them to report the vehicle locations, helping them recover the assets. This saved thousands in out-of-pocket costs and prevented claims to their insurer that would have increased their rates. "We’ve seen the improvement results in driving habits. We know whose driving is good, and whose is getting worse and raising our costs and risk of accidents."